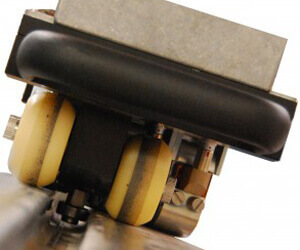 The temate® SI-RW is designed for inspecting Laser Lap and Brazed Welds used in automobile construction. 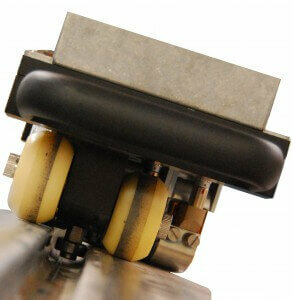 Used for inspection of laser lap and brazed welds in automobile roof-ditches. Detects full disbond, pinholes and other weld defects using two independent channels. Designed for both manual and automated operation.